Statnikov A, Aliferis CF, Hardin DP, Guyon I. 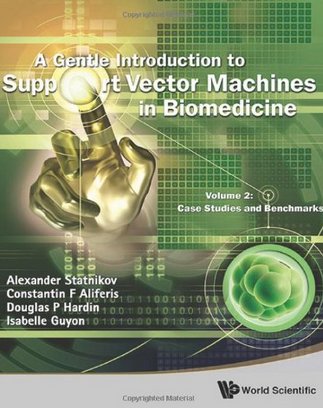 A Gentle Introduction to Support Vector Machines in Biomedicine, Volume 2: Case Studies & Benchmarks. World Scientific Publishing, Singapore: 2013. Guyon I, Dror G, Statnikov A, Vincent L (editors). 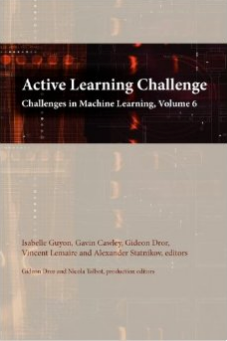 Challenges in Machine Learning, Volume 6: Active Learning and Experimental Design.Microtome Publishing, Brookline, Massachusetts, 2012. 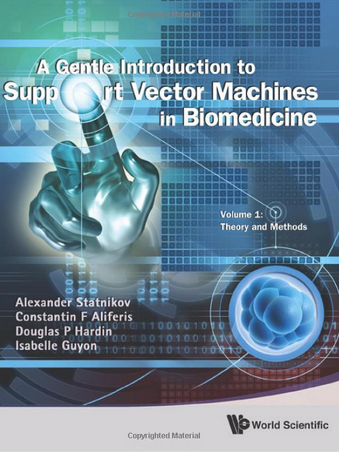 Guyon I, Aliferis CF, Cooper GF, Elisseeff A, Pellet JP, Spirtes P,Statnikov A (editors). 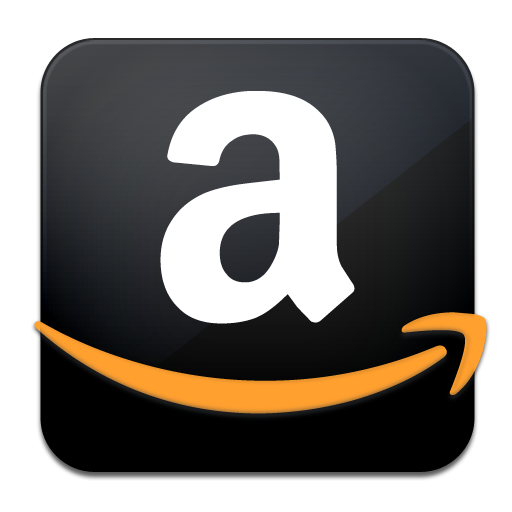 Challenges in Machine Learning. 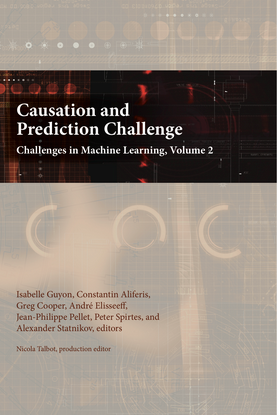 Volume 2: Causation and Prediction Challenge. Microtome Publishing, Brookline, Massachusetts, 2010.